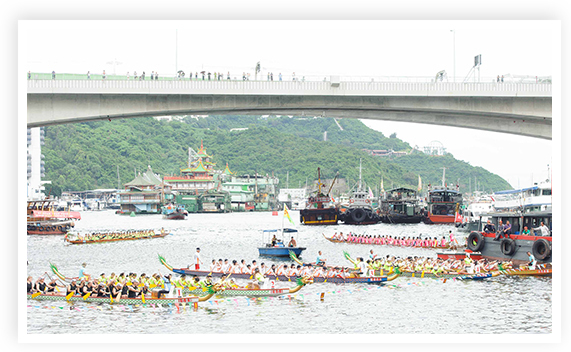 A strong sense of teamwork and community spirit came to the fore when the “Family + Fish DYXnet Charity Cup” splashed into action as part of Hong Kong’s world-famous Dragon Boat Festival. 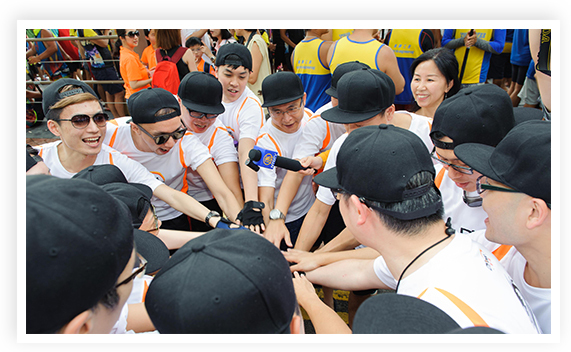 Our 20-strong team mainly comprised Hong Kong staff members and management team, including Founder & CEO Lap Man, Resources Sharing Centre President Wallace Ng and Technology & Research President Max Yeung. 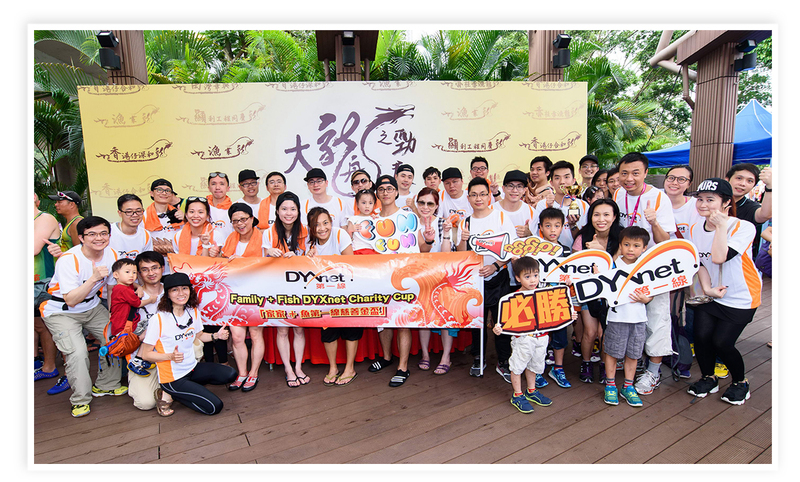 Top DYXnet management figures cheer on colleagues in the dragon boat race. 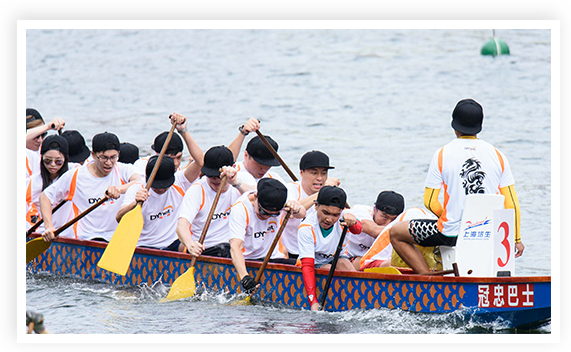 A 20-strong crew of DYXnet heroes displayed determination and spirit when training hard for the race. 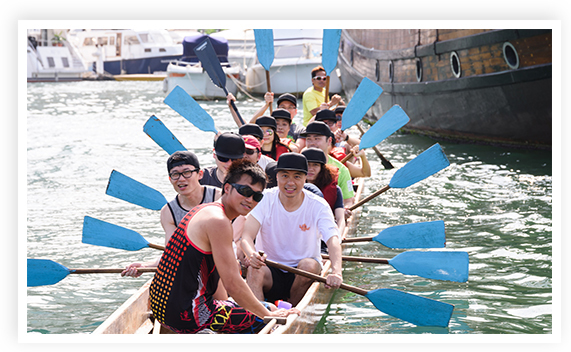 We trained hard for the June 9 event and had special DYXnet T-shirts made for the many supporters who cheered our dragon boat heroes as they paddled against stiff competition to win the merit award. 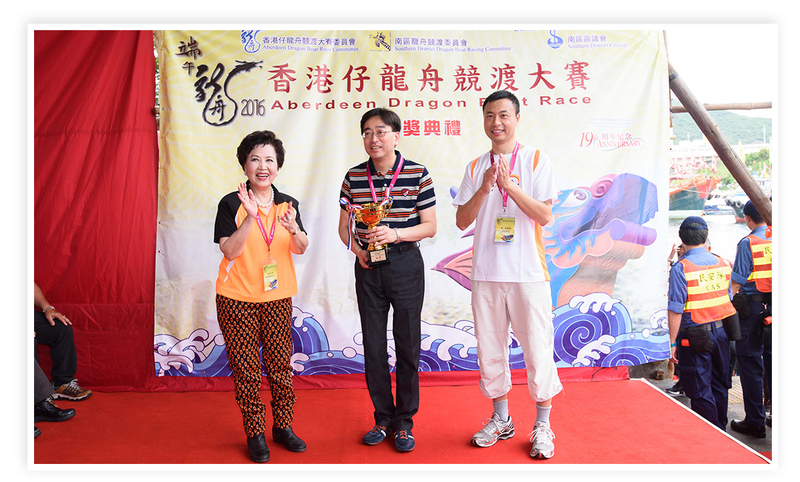 Lap Man (right) joined with Dr Ko Wing-man, BBS, JP, the HKSAR Government’s Secretary for Food and Health (Centre), to present prizes after the race. 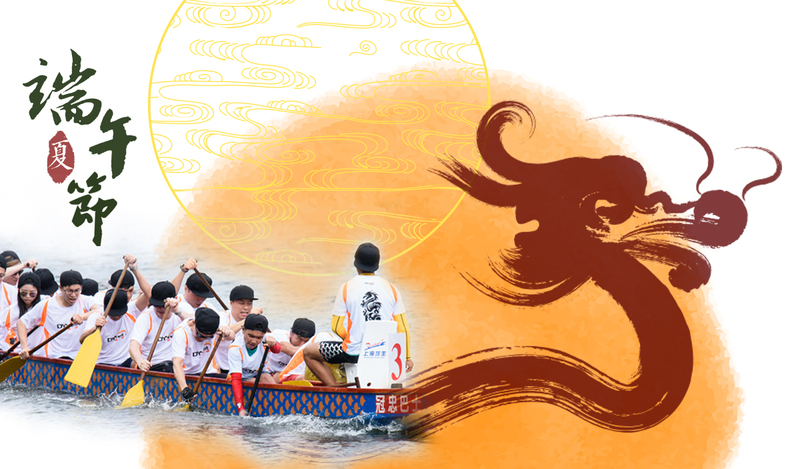 A fiercely-competitive race demanded large helpings of mental as well as manual effort. We trained hard and finally won the merit award! Family members and friends were a great source of encouragement. 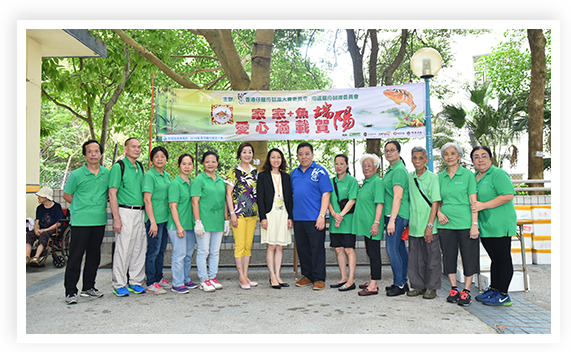 Six days earlier, Marketing & Corporate Communications Group Director Floria Chan took part in the “Family + Fish” feature of DYXnet’s title sponsorship by handing out fresh fish to low-income families. 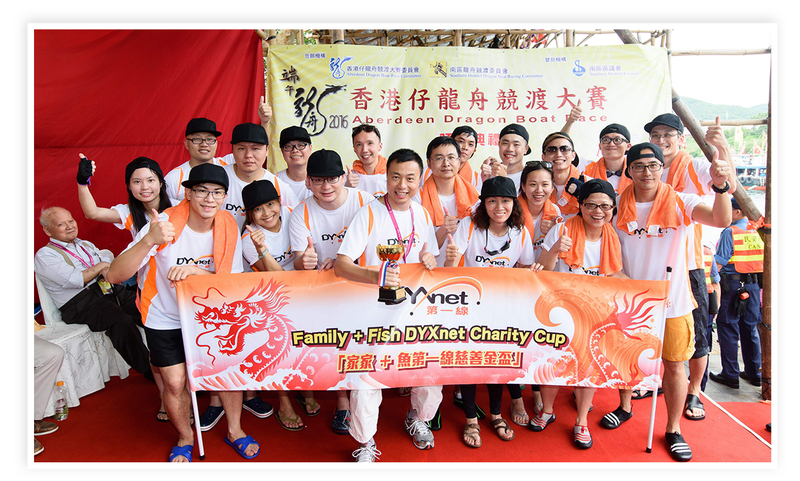 This Charity Cup event presented DYXnet with the opportunity to translate the moral values of traditional Chinese culture – unity, social obligation and gratefulness – into action to benefit the needy. The result is that all proceeds raised will be used to purchase 3,000 pieces of nutritious fish for the underprivileged in Hong Kong. 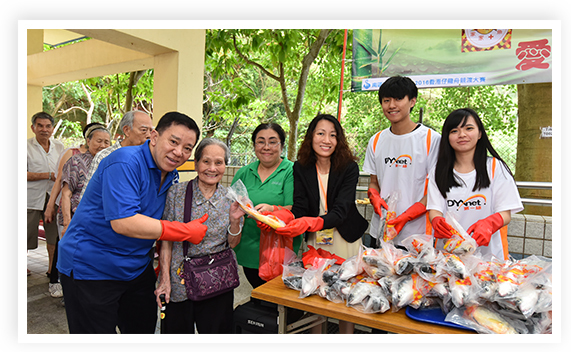 DYXnet hands out fresh fish to low-income families – thereby translating traditional Chinese values of unity, social obligation and gratefulness into meaningful action.